@lcfremont shares a super short film, the simple but very effective - Daniel. 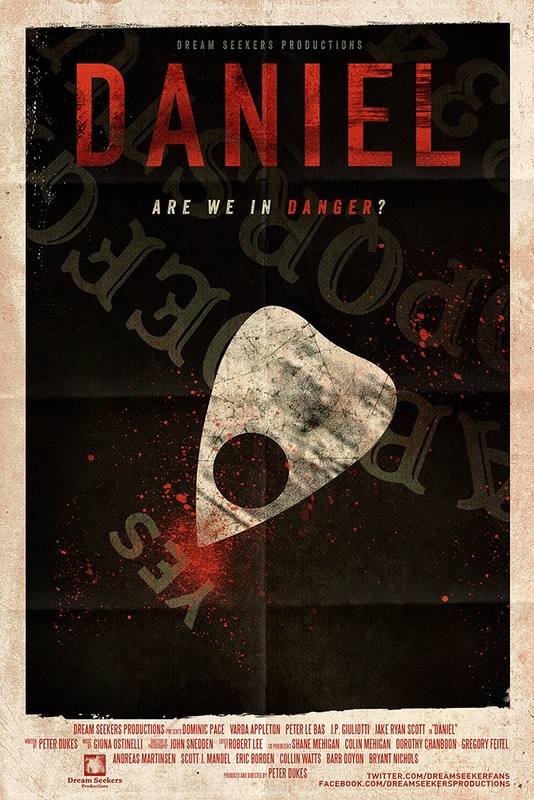 I have had the pleasure of being acquainted with Peter Dukes for a little while now and I am so happy to share with you his new three minute horror short, "Daniel". I know, you're wondering what can be done in three minutes; a lot. That is the magic of Peter Dukes and his Dreamseekers productions. Please, enjoy "Daniel" and then go to the Dreamseekers YouTube channel to see more of his work. I highly recommend watching "The Beast", "Little Reaper" and my very, very favorite, "A Goblin's Tale".